Composite Resins are direct restorative materials meaning that they are applied to the tooth in directly and “cured” in situ with light activation. Direct Composite Resins are ideally used in small to medium restorations but can also be used as a veneering material. 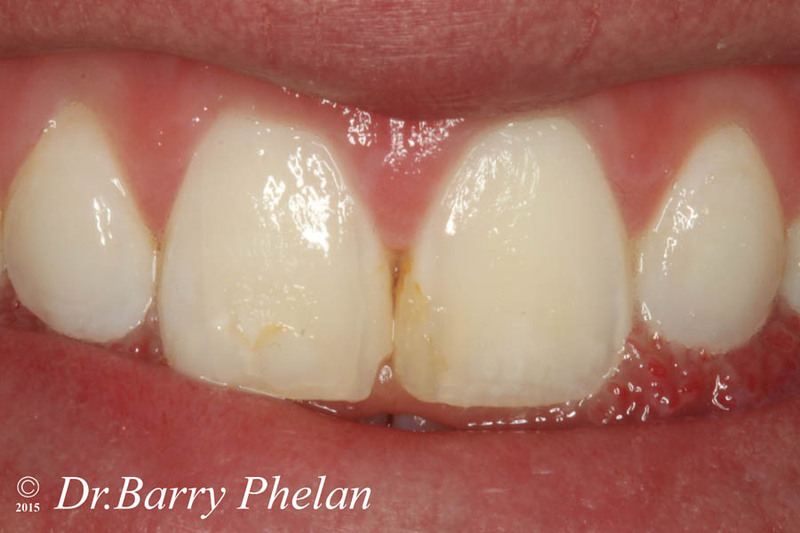 The high lustre that is achieved on the resin restoration on the day of treatment can fade with time. Good oral hygiene and regular checks with your dentist for polishing can improve long term stability.